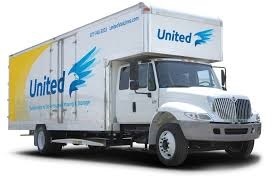 Iowa lost population last year, according to a study from United Van Lines. The moving company says it handled more moves for people leaving Iowa, than those moving in, making it 8th of the 50 states for having the most “out-bound” moves. Michael Stoll, a professor of public policy at UCLA, studies the data for United. Stoll says many of the people who left Iowa are young, between the ages of 25 and 44. Iowa’s population loss is no surprise as many people leave this part of the country every year and head generally south. The U.S. Census Bureau says Iowa’s population grew by about one-half of one-percent last year and exceeded 3.1-million people, ranking Iowa 30th among the 50 states.